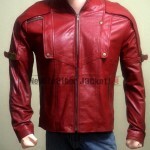 This Leather jacket was worn by Scarlett Johansson "Natasha Romanoff" in hollywood upcoming movie "Captain America The Winter Soldier. 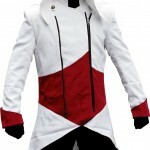 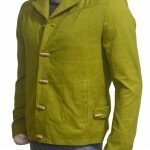 This leather jacket is made of 100% real leather and is lined with Polyester lining." 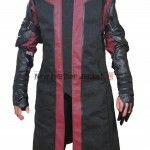 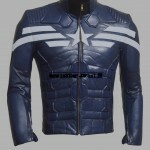 Steve Rogers Captain America The Winter Soldier Chris Evans Blue Leather Jacket This leather jack..
Captain America: The Winter Soldier Natasha Romanoff Leather Blazer This stylish black leather bl..